The MVAJ 11 to 34 range complements the more cost-effective range of MVAJ051 to MVAJ205 tripping relays. This range has been maintained to cater to historical users and their preference for these models. This range of tripping relays benefits from its high-speed operation and offers high and low burden alternatives. These particular models are kept to cater to historical users. The MVAJ 11 – 34 range offers high-speed operations and high and low burden alternatives. 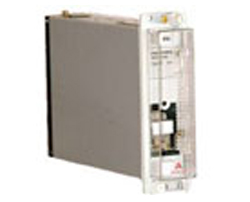 Also available are models with surge proof against high capacitance discharge currents in the DC supply system. It can also provide AC-immune control relays.